Anon(Ymous) tickets on sale now. 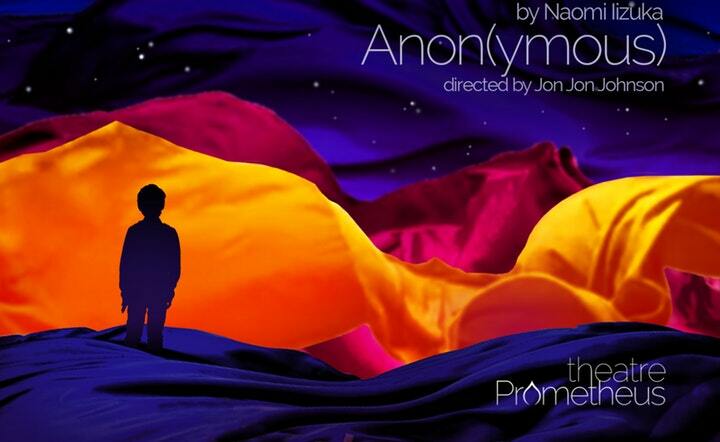 Tickets for Anon(ymous) are on sale now! Head over to Artful.ly to get yours and joins us for the best show in town. A child separated from his mother. A mother sewing a shroud for a son she thinks is dead. Mythical gods, demonic monsters, humans that are somewhere in between. ANON(YMOUS) is Naomi Iizuka's modern retelling of the Odyssey. It uses fantasy and myth to tell a very real story about migrant children torn from their parents and struggling to survive in a hostile land. It is with deep compassion and nuance that this play uplifts voices that are too often silenced by the powerful. Stay tuned for updates, casting and ways you can help us tell this vital story.